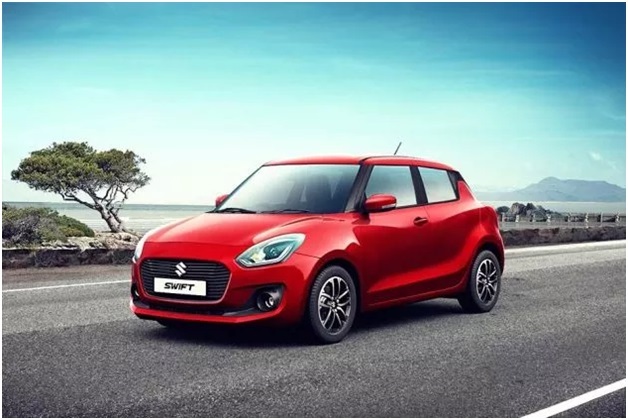 The Maruti Suzuki Swift 2018 is one of the top hatchbacks in India and is based on the HEARTECT platform. Both the petrol and diesel variants of the car gets an AMT option. The petrol guise derives its power from a 1.2-litre engine that is capable of pushing out a maximum of 82 bhp power along with a peak torque of 115 Nm. On the other hand, the diesel variants come with a 1.-litre DDiS engine, which doles out up to 74 bhp power and the peak torque sticks at 190 Nm. The Honda City is one of best sedans in the C-segment space and has been so for a very long time now. It is available in both petrol as well as the diesel trim options. The petrol variant gets a 1.5-litre i-VTEC engine that manages to offer a maximum of 117 hp power, while the peak torque remains at 145 Nm. The churned out power is sent to the wheels via a five-speed manual or an optional CVT transmission. On the other hand, the diesel variant comes with a 1.5-litre i-DTEC engine, which is capable of making 99 bhp power, while the peak torque is 200 Nm. It is paired with a 6-speed manual gearbox. The diesel variant claims an ARAI-certified mileage of 25.6 kmpl. 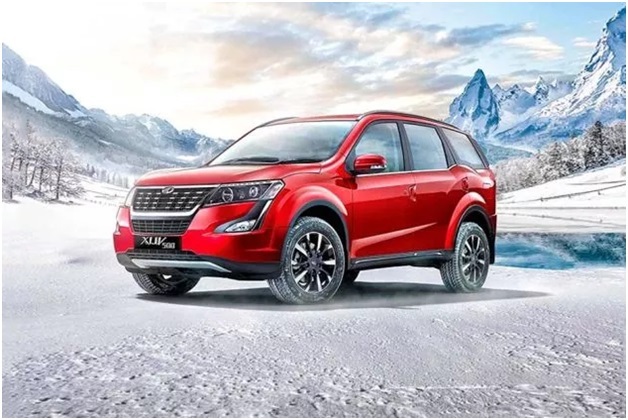 The Mahindra XUV500 2018 is one of the best-selling SUVs in the country. It has been given an electronic sunroof. It is available in both diesel and petrol guise. The diesel variant is equipped 2.2-litre motor that produces a maximum power of 155 hp along with a peak torque of 360 Nm. The transmission duties of the vehicle are done by a 6-speed manual or a 6-speed automatic gearbox. The sole petrol variant is the G AT, which derives its power from a engine that can make a maximum power of 140 hp power, along with a peak torque of 320 Nm. A lot of other vehicles are available in India that are excellent enough but fail to make it to the list. The Maruti Suzuki Swift 2018 is one of the powerful hatchbacks among affordable vehicles and comes with a price tag of around Rs. 5 lakhs. The Honda City is priced at around Rs. 7 lakhs and goes up to around Rs. 14 lakh. Speaking of the SUVs, the Mahindra XUV’s base variant comes at a price tag of around Rs. 12.5 lakhs and top-spec model has a price tag of around Rs. 19 lakh.